View the latest new home construction listings in Hillsborough, NC below. 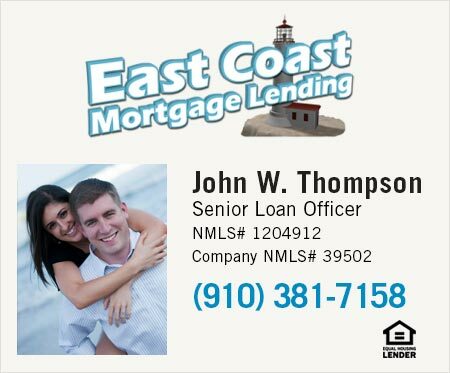 If you'd like to learn more about new home communities or see any new homes or other properties firsthand, contact us anytime, we are happy to help. 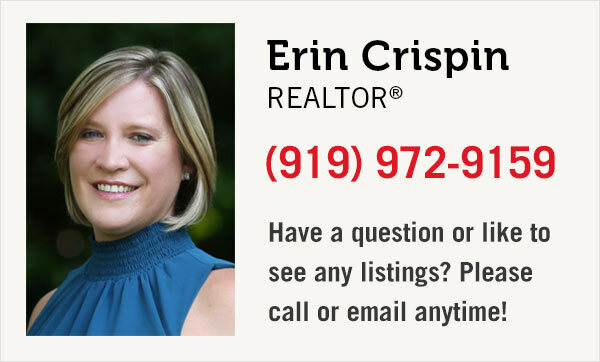 If you'd like to refine your search click here to use our advanced search tools which allow you to search by interactive map, home amenities, MLS# and more.